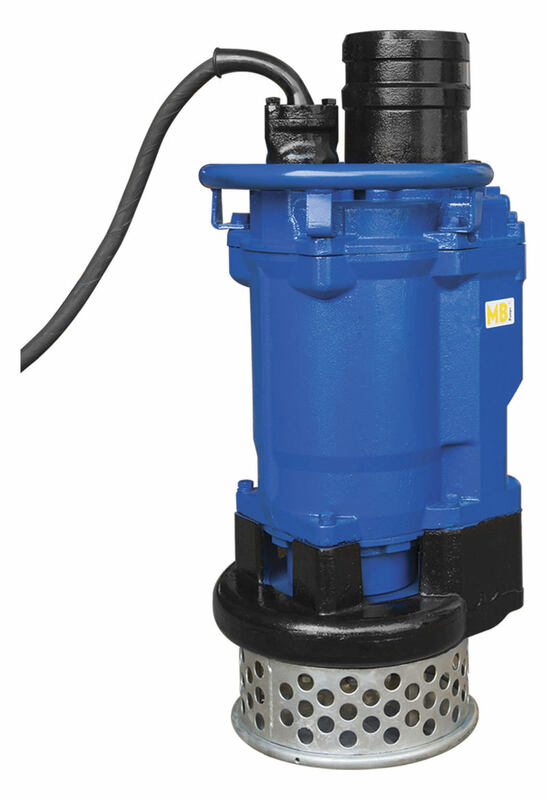 D Series 6" open well Electric Submersible Pump with Mechanical Seal. 6" Hose Use for sand water, Waste water and Rain water. Induction dry type motor, F Class Insulation 3 Phase, 400 V, 50 Hz.